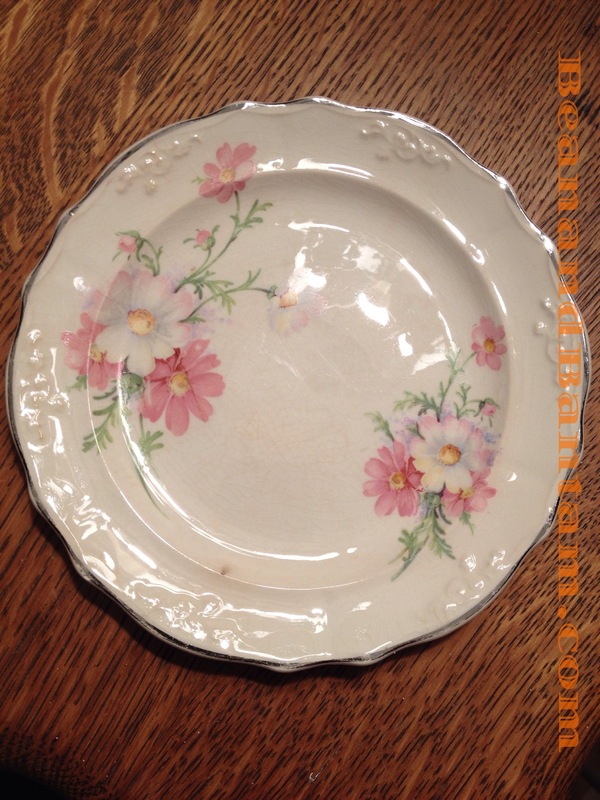 A really beautiful plate, delicate design! Hope you will find more! I have had good luck there.